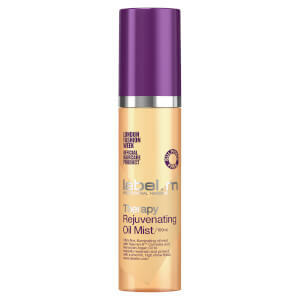 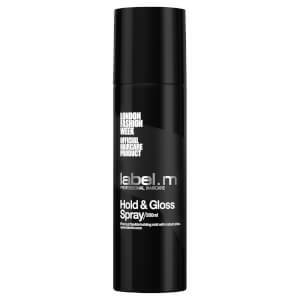 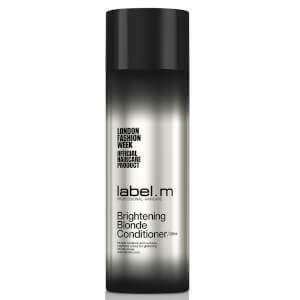 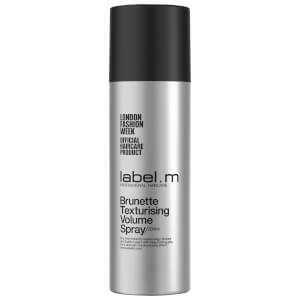 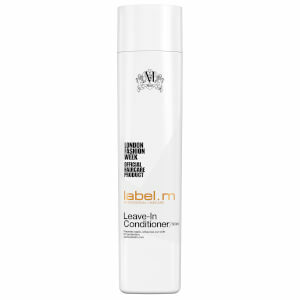 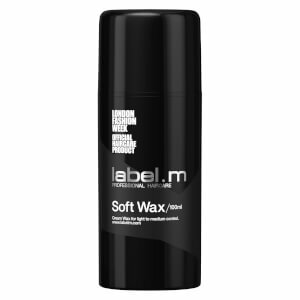 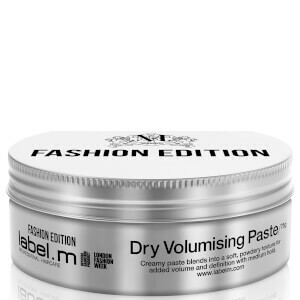 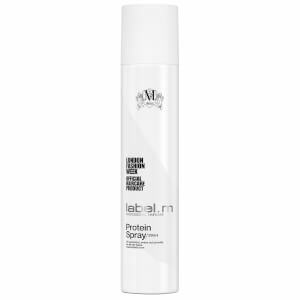 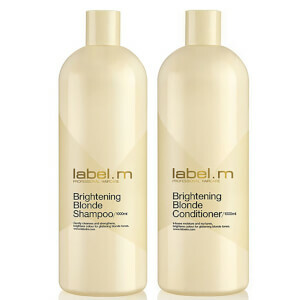 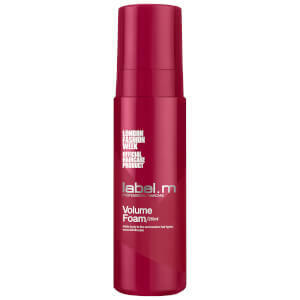 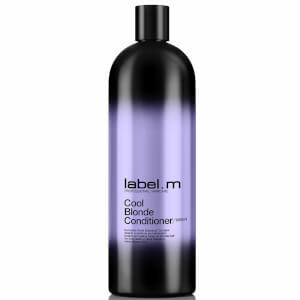 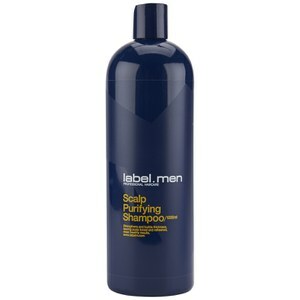 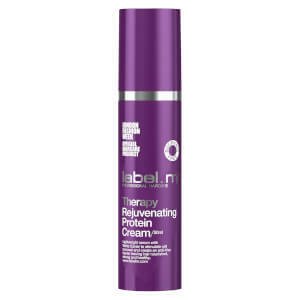 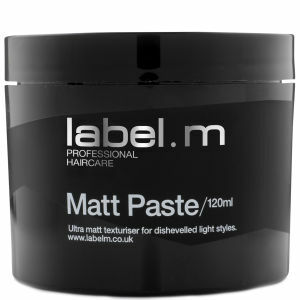 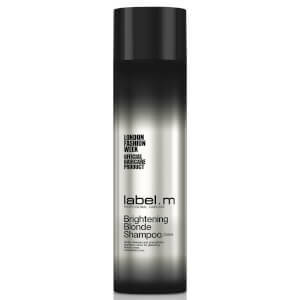 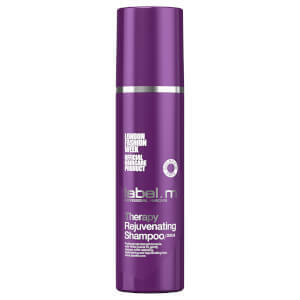 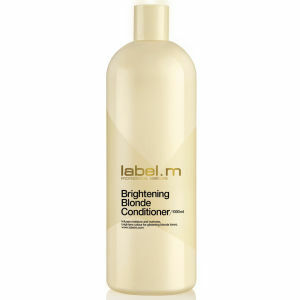 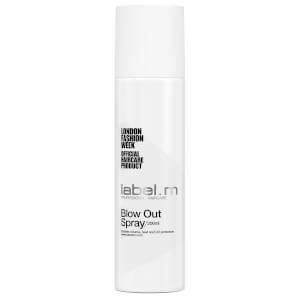 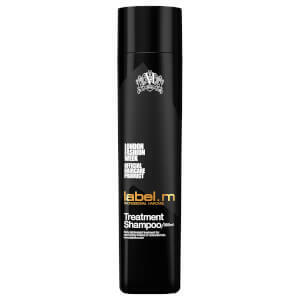 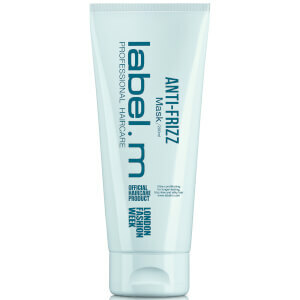 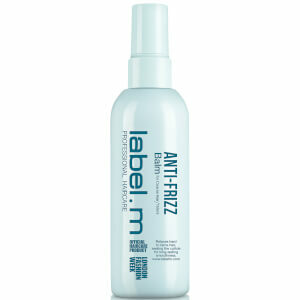 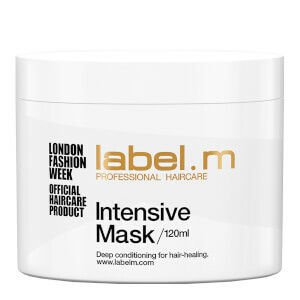 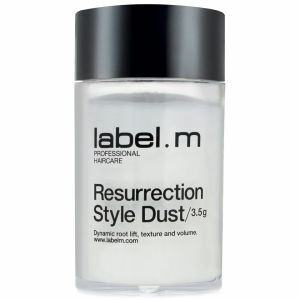 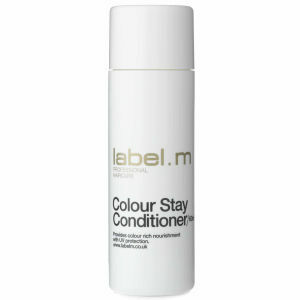 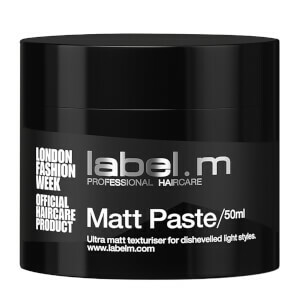 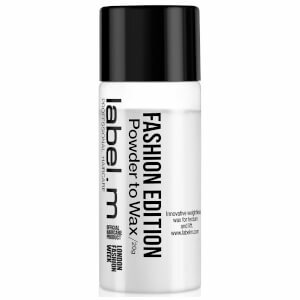 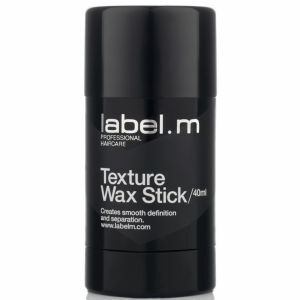 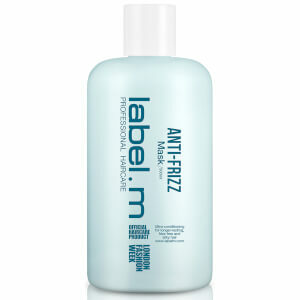 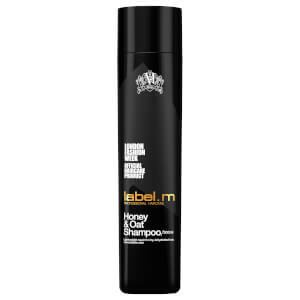 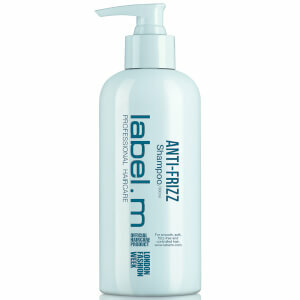 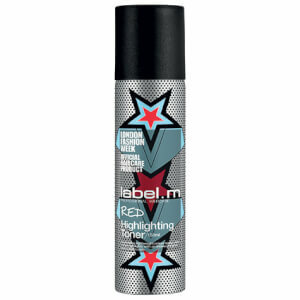 Treat your hair to professional-grade haircare products with Label.m right here on HQhair. 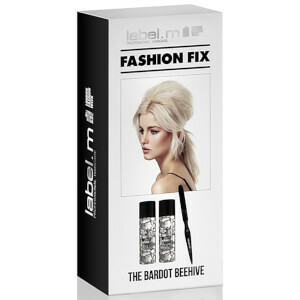 This award-winning hair brand aim to inspire and nurture creativity within the professional styling world, but also with hair enthusiasts who love to experiment with their hairstyles. 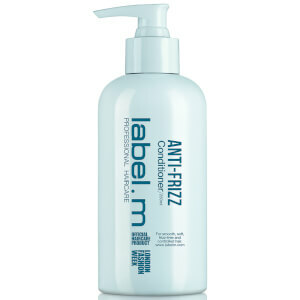 Choose from a range of shampoos, conditioners and styling products. 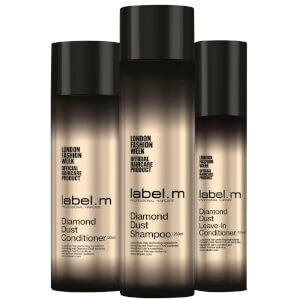 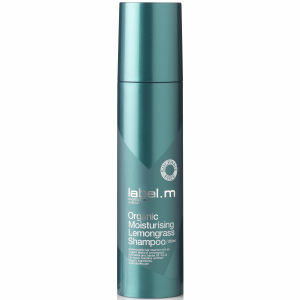 Label.m is an award-winning haircare brand that combines fashion with science to create dynamic products that are a combination of naturally-sourced ingredients, essential oils and exclusive Label.m technologies. Label.m utilises 8 different unique technologies within their range, each created for a specific need. 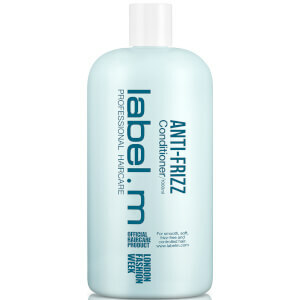 These technologies include: Enviroshield Complex, Tri-Molecular Complex, M-Flex 3 Complex, Coil E Complex, Rejuven-8 Complex, Tri-Keravitaplex Complex, EleMENts Complex and NRG Complex. 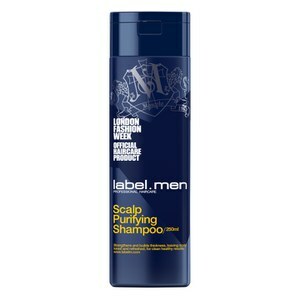 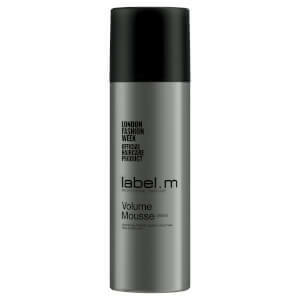 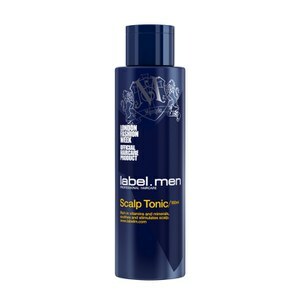 Label.m was developed in 2005 under the creative influence of Toni Mascalo & Sacha Mascolo-Tarbuck. 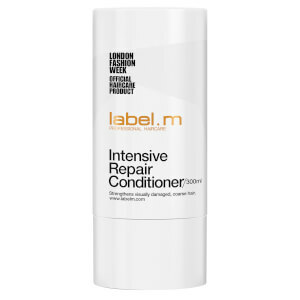 Based in London, this unique line of haircare that includes shampoos, conditioners and special treatments as well as hair styling products like matt pastes, curl and shine sprays. The Label.m Curl Cream works to keep your hair look bouncy and defined, whilst fighting frizz. 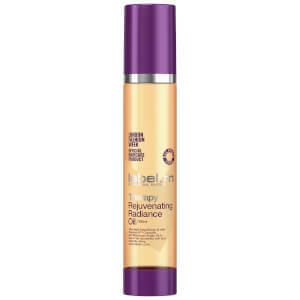 Enhanced with a soothing mixture of jojoba, bran and sunflower extract, this intensely hydrating cream also contains Label.m's unique Enviroshield Complex to protect your curls from damage caused by heated hair tools and UV rays. 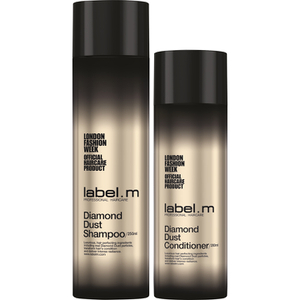 Step 1: Cleanse and condition your hair with your favourite Label.m shampoo and conditioner. 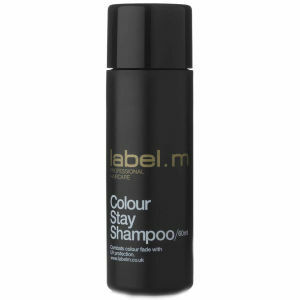 Step 2: Towel-dry your hair, ensuring that your hair is still slightly damp. Step 3: Add a pound sized amount of the Label.m Curl Cream and comb it through your hair. Step 4: Diffuse dry your hair, or leave it to dry naturally. 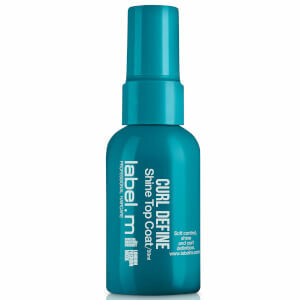 Step 5: For extra definition, add some additional Label.m Curl Cream to your dry hair.